The digital and technical revolution is becoming more and more noticeable. Today's consumers are more assertive and demanding, forcing companies to be on the ball. SDP adapts to this trend with innovative solutions. We help companies to meet their customers' high demands in the digital era. Consequently SDP developed some mobile and/or tablet applications and websites and webshops. 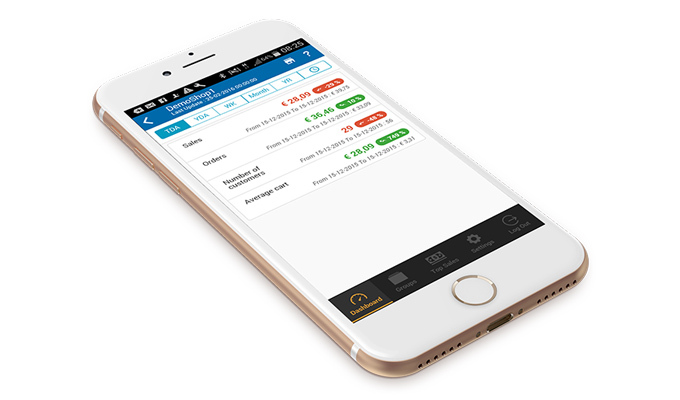 SDP recently developed mobile applications for realtime consultation of sales figures and results as well as for remote time registration. 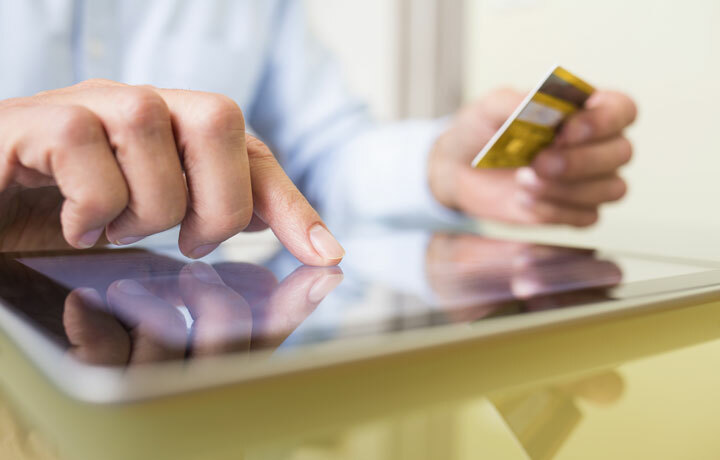 Our integrated e-commerce software makes it very easy to open an online shop. SDP’s web developers create your webshop, and you easily manage its content thanks to a user friendly content management system (CMS). Through the online webshop, linked to your article database, customers can purchase and pay for articles. 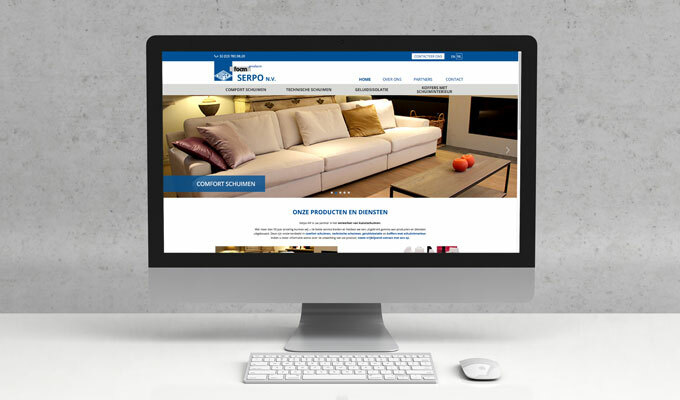 SDP created Serpo’s new website: www.serpo.be. The website comes with a user friendly content management system. In this way, the customer can easily manage and update website content at any time. 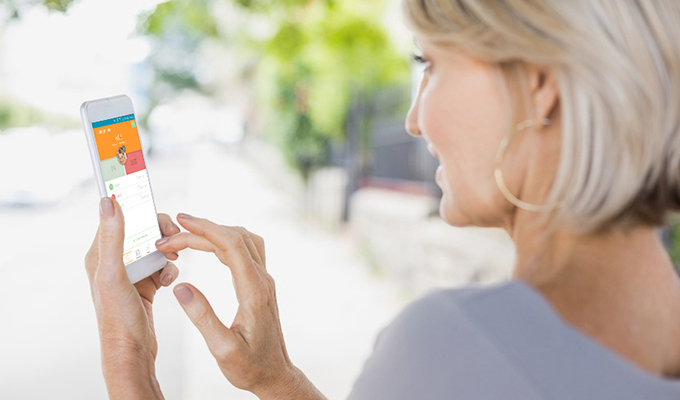 The Era app is a time registration mobile app that allows your employees to intuitively clock in or request absences on the move, on field, or at the office. Have you heard about the sales app?